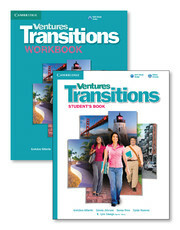 The Ventures Transitions Value Pack allows you to purchase two essential student components at a discount. 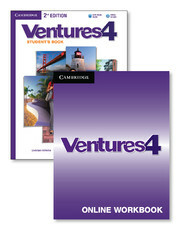 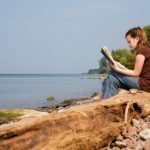 The pack consists of the full Transitions Student's Book with Audio CD and a print Transitions Workbook. 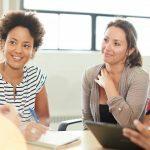 What can we do to implement College and Career Readiness Standards from the beginning?